PENSACOLA, FLA - Offering design appeal and privacy, block windows have been used in homes and commercial projects for more than a century. 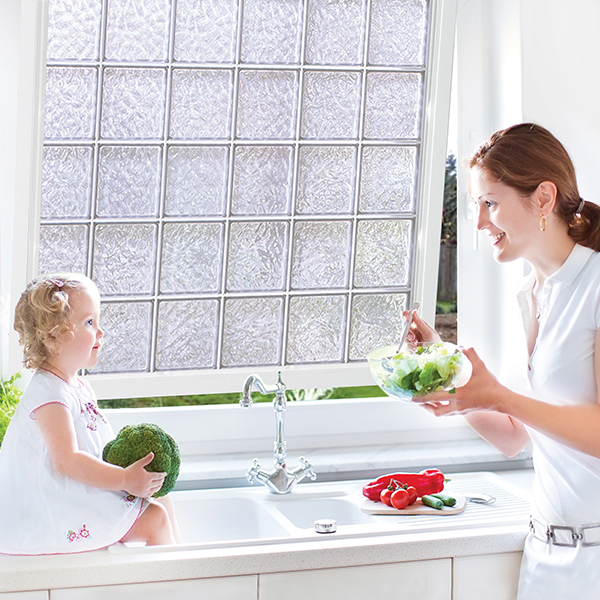 What started as the inclusion of heavy true glass block windows has evolved over the years to the embracement of lighter-weight acrylic block windows. Both have their place in today's market, but which one is right for you?